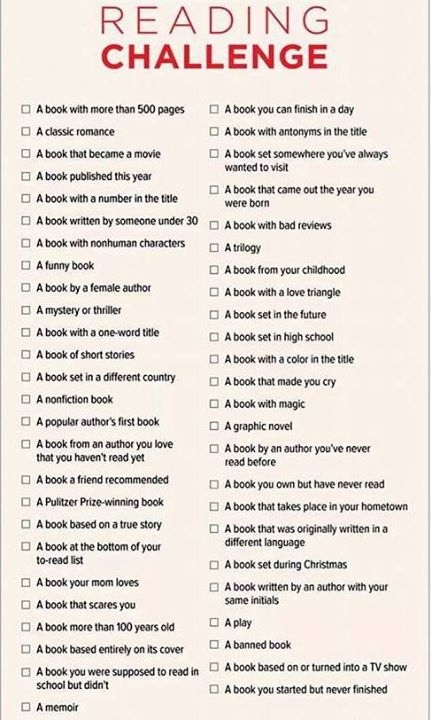 I found a list of 50 criteria designed to expand your “reading comfort zone” – genres and authors I wouldn’t otherwise pick up, different formats like plays and graphic novels, and old books that might have been forgotten. I decided to turn this reading list into my 2015 “To Do” list, and I’ve been working my way through it since January 1st. Here are some select reviews from the books I read during January and February. One of the perks at working at a bookstore is that there are hundreds and hundreds of galleys – manuscripts from the publishers that haven’t reached the final round of editing. The story is complete and only a few formatting errors remain, so galleys are sent out to bookstores so that they can determine which books they want to stock when it becomes available to the public. It’s pretty much a VIP book club. I can’t quote the books that aren’t published yet without express permission, so I will review the books in haiku form. Published by Scribner, September 2013. 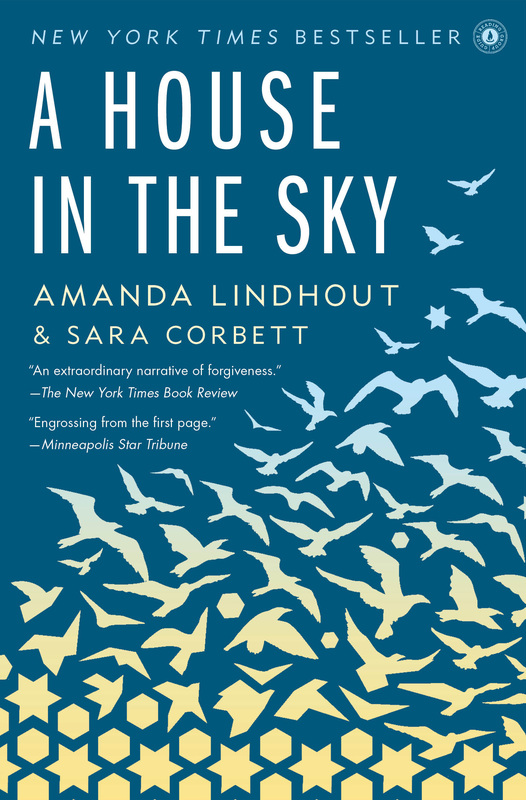 A book your mom loves: A House in the Sky, by Amanda Lindhout and Sara Corbett. Held four hundred sixty days. Published by Howard Books, February 2015. 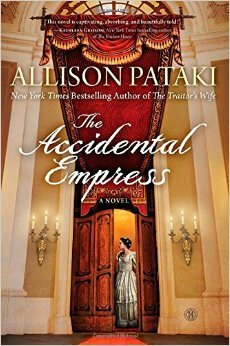 A book based on a true story: The Accidental Empress, by Allison Pataki. Book is kind of bland. Published by Plume, February 2014. 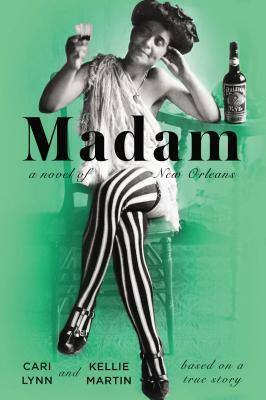 A book set somewhere you’ve always wanted to visit: Madam, by Cari Lynn and Kellie Martin. E. J. Bellocq, Jelly Roll. Published by St. Martin’s Press, September 2014. 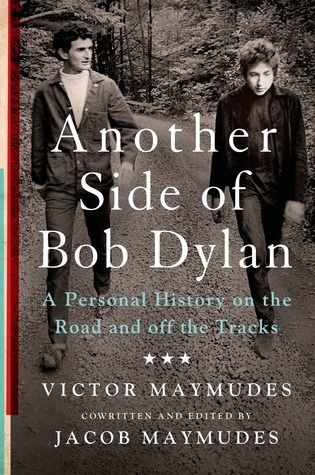 A memoir: Another Side of Bob Dylan, by Victor and Jacob Maymudes. This entry was posted in Books and Literature, Exploring our World, Reviews and tagged Allison Pataki, Amanda Lindhout, Bob Dylan, Cari Lynn, Howard Books, Jacob Maymudes, Kellie Martin, New Orleans, Plume, Sara Corbett, Scribner, St. Martin's Press, Victor Maymudes. Bookmark the permalink.